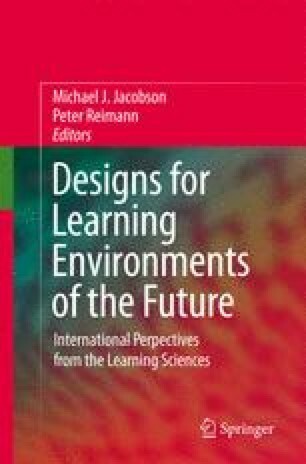 This chapter proposes a theory for the design and dynamics of personalized learning communities (PLCs), with examples drawn from, but not limited to, common classroom environments. The theory is meant to draw on an eclectic set of frameworks and to supplement and inform other approaches to learning community design. It relies on 11 principles that each distinctively contribute to PLC design. The theory suggests that the principles interact with one another in synergistic and self-propagating ways that blur the differences between cause and effect in classroom dynamics. An example that blends five technologies in a single platform illustrates the higher-order interactions that can underlie the development of personalized learning communities. National Science Foundation. (2008). CreativeIT funding program - NSF 08572. Retrieved July 1, 2009 from http://nsf.gov/pubs/2008/nsf08572/nsf08572.htm.